Origin Inherent to tropical Indomalaya and Australia. 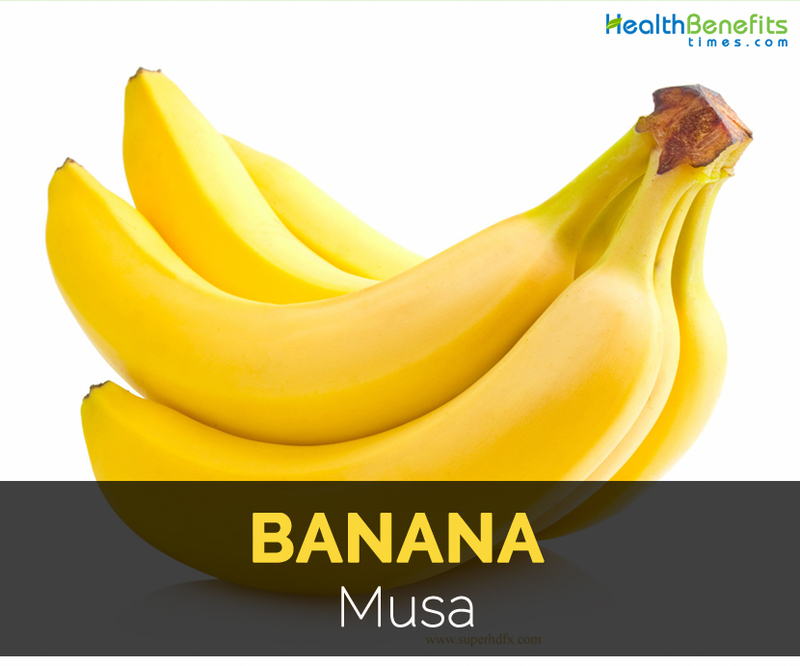 Scientifically called Musa, banana is inherent to Southeast Asia. It is a perennial and herbaceous plant which grows to 12-40 feet tall. Plants bear 8 to 30 torpedo shaped leaves which are 3.7 m long and ½ meter wide. Flowers are creamy to yellow which appears at the time of mid-summer. Fruits are elongated and slightly curved having a fleshy outer peel with white or yellow flesh. Fruits have wide range of colors such as yellow, red, green and brown. The plant needs sunny sheltered position in well-drained and fertile soil having pH between 6 and 7.5. It has the ability to tolerate light frosts but requires very sheltered position. This plant is intolerable to salty soils. 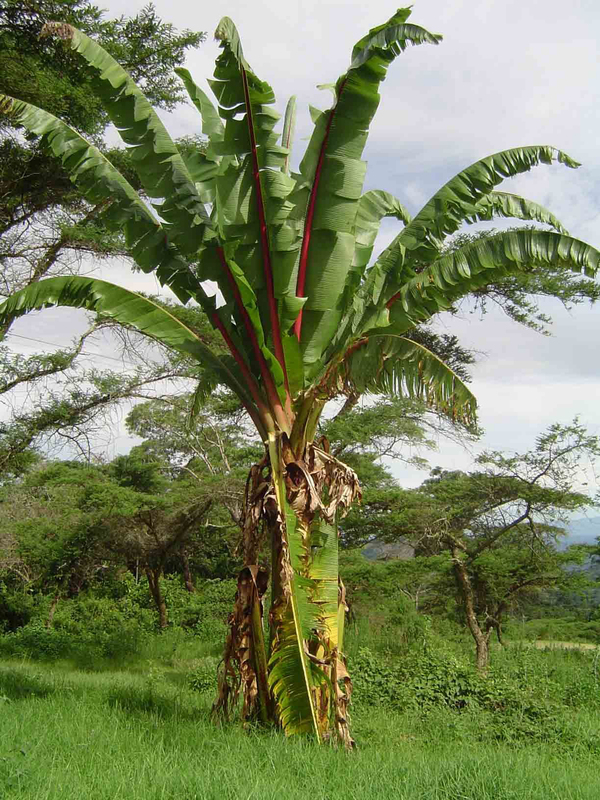 Scientifically, the most cultivated bananas are Musa balbisiana, Musa acuminate and Musa × paradisiaca for the hybrid Musa acuminata × M. balbisiana. Though plantains and bananas derive from same species, it differs in proportion of sugar to starch. Bananas have great nutritional value with minerals, vitamins, protein and elements. The fruit is a great source of calories and low content of water. It has high content of fiber, carbohydrates, potassium, fiber, phosphorus, magnesium and several vitamins. Banana is consumed fresh, cooked in various dishes and also used as a pureed for baby food. It is also a great source of Vitamin C that assists to strengthen immune system. Bananas do not have cholesterol, fat and sodium that makes it healthy food. 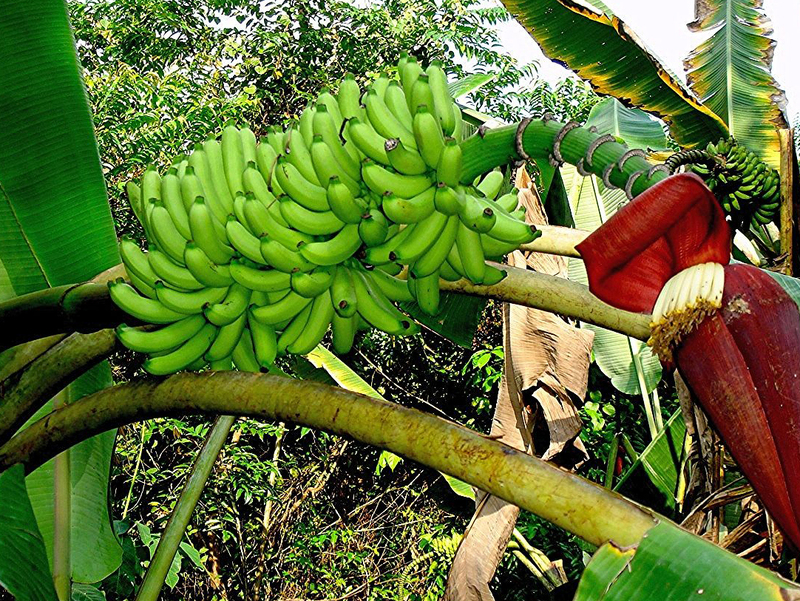 Brazil, India, Ecuador, China and Philippines are the countries that produce most of the bananas. 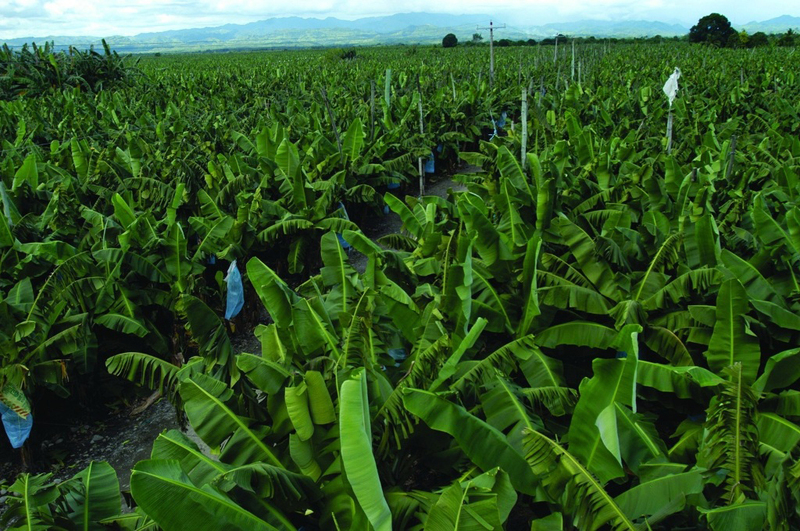 The European Union, The United States and Japan are the countries that import bananas and Ecuador, the Philippines, Costa Rica, Guatemala and Colombia are the countries that export bananas. Firstly bananas were domesticated by farmers of Southeast Asia and Papua New Guinea. The evidence shows that cultivation of Banana date back to 5000 B.C and possibly be 8000 B.C. Plantains and bananas is a vital food source in Africa, Southeast Asia and Oceania. The other species were later independently domesticated in Southeast Asia which is a primary diversity of banana. Secondary diversity areas are Africa which indicates a long history of cultivation of banana. During 700-1500 CE, the cultivation of banana started in pre-Islamic times in Southeast Asia and India along Nile River and in Palestine and Mesopotamia. The earlier evidence shows that the cultivation was started earlier than late 6th century CE. By the late medieval period, bananas were cultivated in Christain Kingdom of Cyprus. In 1458, Gabriele Capodilista, the Italian traveler and writer wrote about farm produce of estates at Episkopi including the region of banana plantations. Portuguese sailors brought fruits in 16th century from West Africa and they introduced bananas to America. 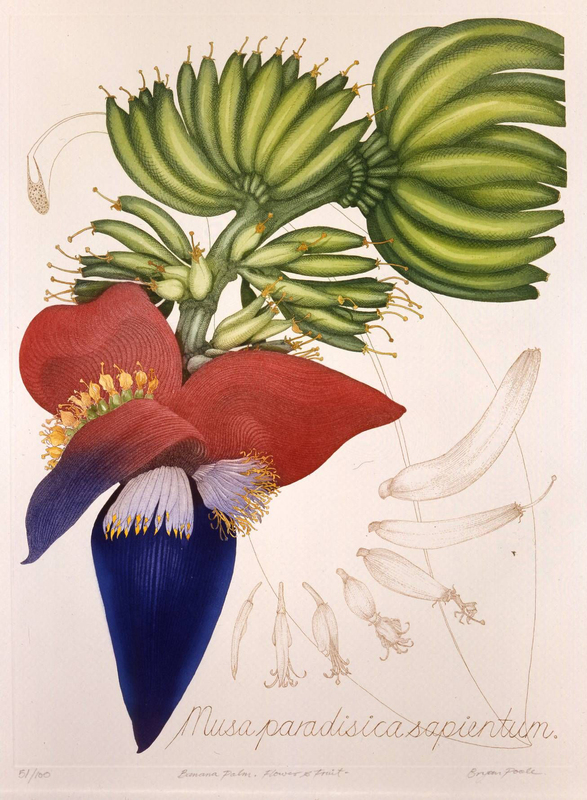 Many cultivars and wild banana species exists in extraordinary diversity in China, India and Southeast Asia. Today it is cultivated in 135 countries for its fruit and to prepare banana beer, banana wine, fiber and planted for ornamental purposes. Banana is a largest and herbaceous flowering plant. It has spirally arranged leaves which measures upto 2.4-3.7 m long and ½ meter wide. Leaves are torn by wind. 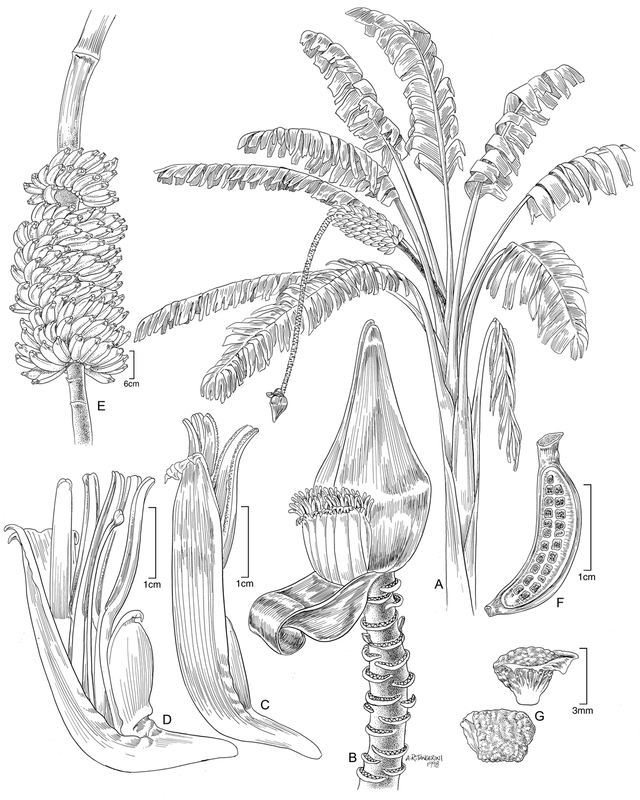 When the plant becomes mature, corm do not produce new leaves and then forms a flower inflorescence. The stem growing inside pseudostem carries an immature inflorescence till it develops at top. A single inflorescence called banana heart is produced by each pseudostem. When the fruiting starts, pseudostem dies but offshoots develop from base so the plant is perennial as a whole. An inflorescence possesses many bracts in between rows of flowers. Ovary is inferior and the flower parts and tiny petals emerge at the tip of ovary. Fruits are developed from banana heart which is large and hangs in a cluster having 20 fruits to a tier. A hanging cluster is called bunch which comprises of 3 to 20 tiers and weighs about 66 to 110 lb. With a good reason, it has become common in breakfast menus. This soft and creamy fruit is known all over the world for its remarkable health benefits and delightful flavor. 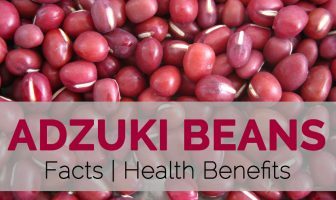 It is widely consumed and is loaded with essential nutrients that help to eliminate various health problems. This fruit is an instant energy booster which is commonly available all over the world. Bananas are packed with beneficial micronutrients such as potassium which is a vital electrolyte in the body, regulates blood pressure and assist in functions of heart and also balance fluids. Scientific evidence shows that bananas help to lower blood pressure and prevent strokes and heart diseases. It has high content of pectin which helps to soothe gastrointestinal tract, lowers cholesterol and assist bowel movements. Banana has high content of fiber called pectin that provides structural form to flesh. Bananas when not ripened acts like soluble fiber and is helpful for digestion. Resistant starch and pectin normalizes level of blood sugar and lower appetite by slowing emptying of stomach. 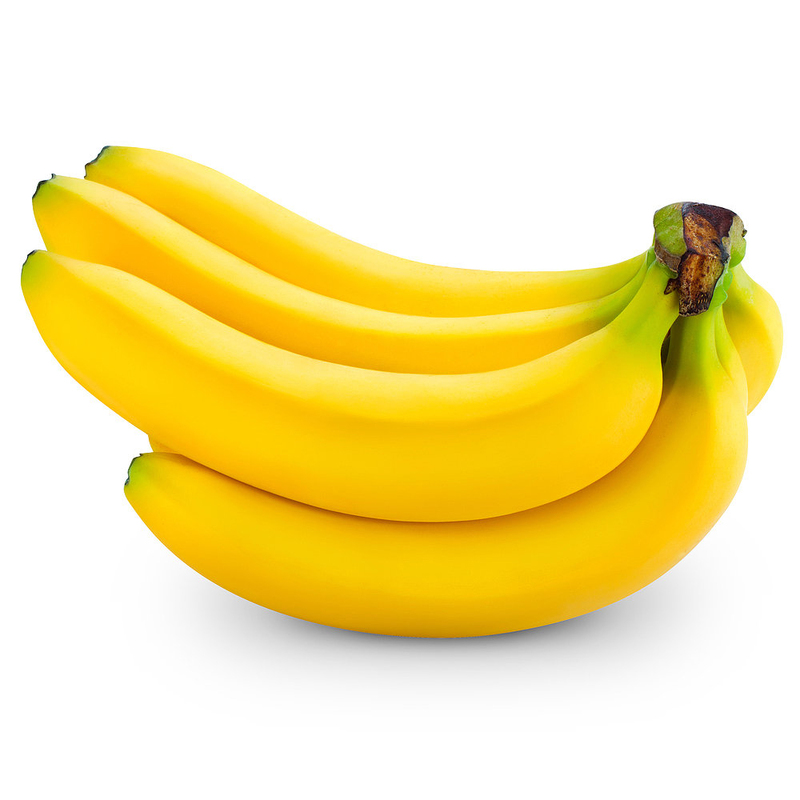 In healthy individuals, bananas do not cause major spikes in levels of blood sugar. Bananas are a great source of dietary fiber that is associated with various health benefits such as promoting digestive health. Banana have meaningful amount of dietary fiber that assist in smooth movements of bowel and eliminates stubborn stools by providing relief from constipation. It is also helpful in treating other intestinal problems. It have two types of fiber namely pectin and resistant starch. Pectin level decreases as the banana is ripened. Resistant starch is found in unripen bananas. It is found to be beneficial for gut bacteria. Moreover, some studies suggest that pectin is beneficial to prevent colon cancer. Unripe bananas contain resistant starch that acts as a soluble fiber. More greener the banana, it contains high content of resistant starch. Ripe or yellow bananas have low content of resistant starch as well as total fiber but high content of soluble fiber. Resistant starch and pectin have appetite lowering effects and promote feeling of fullness after meals. Though the study is not conducted on knowing the effects of banana on losing weight. The features of bananas make it a weight loss food. Banana contains few calories which is very nutritious and filling. Being rich in fiber, it makes easy in digestion which helps in lowering weight of the body. Moreover, unripe bananas are loaded with resistant starch which lowers appetite and tends to be filling. It does not have fats. It inhibits the release of ghrelin, a hunger hormone, which won’t make the person feel hungry. This lowers overeating by supporting to lose weight naturally. Banana contains potassium in it which is a mineral that is vital for maintaining heart health and also controls blood pressure. The diet having high content of potassium reduces blood pressure and those people who intake high potassium diet have 27% lower chances of heart disease. In addition, it possess good amount of magnesium which is essential for heart health. It relaxes tension on veins and arteries so that blood can flow smoothly and oxygenate organs of the body. It could prevent atherosclerosis, heart attacks and strokes. Fiber manages excess cholesterol from blood vessels and arteries and lowers the stress on cardiovascular system. Bananas are a great source of dietary antioxidants including catechins and dopamine which is associated with health benefits such as lowering the chances of degenerative diseases and heart disease. Banana has dopamine which acts as an antioxidant and do not cross blood-brain barrier and alters hormones or mood. Banana leaves have high content of polyphenols which acts as an antioxidant that is required to counteract various disorders caused due to free radicals. It prevents micro-inflammations which are caused by free radicals. Degenerative diseases such as Alzheimer, atherosclerosis, cancers and dementia are caused by micro-inflammation. Antioxidant helps to prevent the signs of early aging such as dull skin and wrinkled skin. For this benefit, one can consume tea prepared from banana leaves 1 to 7 times in a day. Potassium is required for healthy function of kidneys and controlling blood pressure. As bananas are a great source of potassium, it maintains kidney health. The study conducted on women over 13 years shows that those who consume bananas for 2 to 3 times in a week have 33% low chances of developing kidney problems. Other study shows that those who consume bananas for 4 to 6 times in a week have 50% less chance of developing kidney problems in comparison to those who do not consume bananas. Fructooligosaccharide is a prebiotic and beneficial bacteria which promotes intake of nutrients and minerals by the body. Banana is associated with enhancing absorption of calcium. The short chain fatty acids found in bananas cannot be absorbed by humans but the organisms found in stomach lining can consume these fatty acids by enhancing the ability of absorbing minerals such as calcium. Calcium is a vital element for regrowth and production of bone matter in the human body and also lowers the chances of natural weakness and osteoporosis. Pile is difficulty in passing stool which could lead to bleeding. Banana is believed to be helpful in treating piles. It also causes negative effects on bowels during piles because it adds bulk and additional pressure on bowels. Patients of pile have primary problem in excretion which is stimulated by banana. The anti-inflammatory properties in banana helps to treat piles by lowering inflammation as well as related pain that results in itching and worsening of condition. 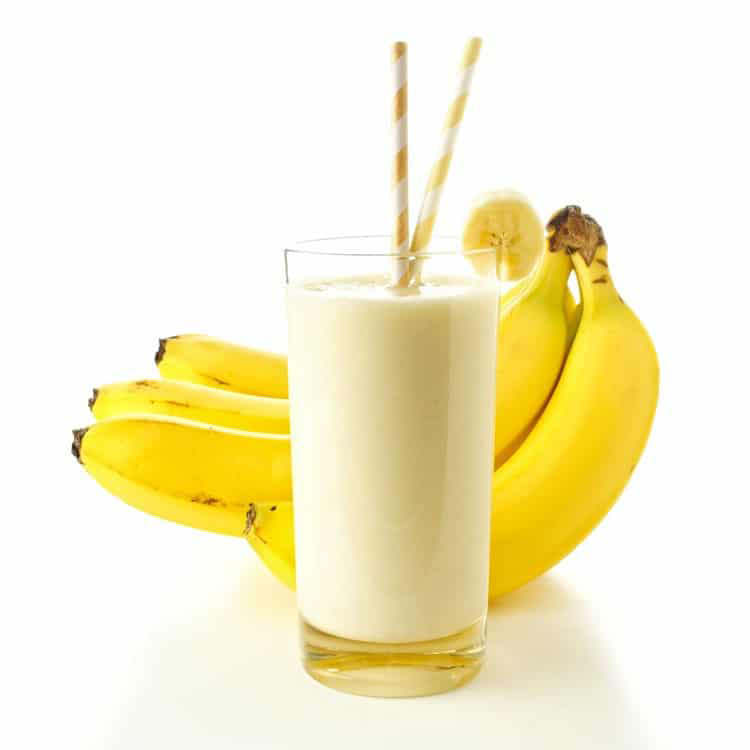 In this present days, energy bars, sports drink and electrolyte gels have become popular but still professional athletes consume banana before their sports. Banana helps to keep a player going with a healthy source of energy. The natural sugars of bananas are balanced with soluble fiber which provides slow and stable release of energy. People should not worry about spiking of blood sugar with consumption of bananas because the glycemic index varies on its ripeness and varieties. A small banana also helps to satisfy cravings. Junk foods and candy bars could be replaced by bananas which assist in losing weight. It boosts minerals and vitamins and also the release of energy will be consistent. A consumption of two bananas provides adequate energy for doing exercise for 90 minutes. The peel of banana is used as a treatment for skin problems such as acne and psoriasis. Rub the inside part of banana skin over the affected area and let it remain to be absorbed. The fatty acid content found in skin of banana provides relief from various skin problems and also provides moisturizing effect. It takes about several weeks to see the benefit. It is also traditionally used to treat warts. Rub banana peel over wart and repeat this for a week or till the wart disappears. Tryptophan found in bananas is converted to serotonin by the body. The proper content of serotonin enhance mood, lowers stress and promote general outlook as well as happiness levels. It also regulates sleep patterns. 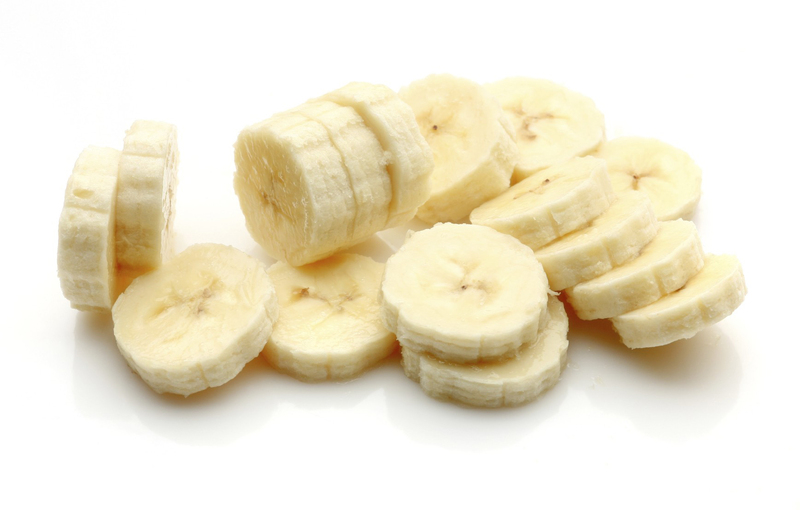 Banana is an easiest way to get tryptophan which makes it a great snack when one is feeling stressed. Though bananas have low content of calories but still it contains adequate amount of calories that could lead to weight gain. Banana of medium sized contains 105 calories so it could not be a great choice as a low calorie snack to consume in every few hours. Apart from this, strawberries, watermelon, cantaloupe, cucumber, peaches, zucchini, lettuce and cabbage are better choices for snack. Being rich in fiber and low in calories, it makes one feel full for long period of time. People with migraine attacks should avoid bananas because it contains a substance tyramine which is also found in fish, cheese and meats that triggers migraine headaches. In comparison to banana pulp, the peels contains ten times more tyramine so one should be cautious and remove stringy pieces of peel before consuming this fruit. Hyperkalemia is caused due to excess presence of potassium in blood and causes symptoms such as nausea, pulse rate and irregular heartbeat which could also result to heart attack. Hyperkalemia is caused in adults if the potassium content is higher than 18 grams. Bananas are rich in starch that causes tooth decay if one is not able to maintain proper dental hygiene. Bananas can damage oral heath more than red licorice, chocolates and chewing gum. Sugar dissolves fast whereas starches dissolve slowly in the mouth. When banana is consumed, the particles remain between teeth for two hours which attracts more bacteria leading to cavities. Bananas can make one feel drowsy. It is rich in tryptophan which is an amino acid that lowers mental activities and reaction time and makes one feel sleepy. With high content of magnesium, it aid relaxation to muscles. These properties make bananas a great snack before bedtime. Being rich in Vitamin B6, excessive consumption of bananas damages the nerves. The high intake of vitamin B6 more than 100 mg leads to nerve damage. But the possibilities of nerve damage with a consumption of banana are rare unless one is participating in banana eating competition. Ragweed allergy causes reaction in immune system when the pollen grains of ragweed are inhaled. The people with this allergy experiences symptoms such as irritated throat, swollen lips and swollen tongue. Ragweed allergic people also experience symptoms when handling bananas and consumption. The study shows that people who are allergic to latex are hypersensitive to bananas as well. It causes the symptoms such as runny nose, wheezing, itchy throat, coughing and watery eyes. Ragweed allergy causes inflammation which causes constriction in airways and causes respiratory problems which results in severe difficulty in swallowing and breathing. The consumption of unripe bananas causes severe stomach pain. One might experience nausea with an abdominal pain. Unripe bananas possess high content of resistant starch which requires long time fto digest. It might cause immediate vomiting and diarrhea. Ripe bananas assist in bowel movements. But unripe bananas have high content of resistant starches which increases the chances of constipation. With a high tannic acid, it has inhibitory effect on digestive tract. Tannic acid prevents secretion of gastrointestinal fluid and restricts gastrointestinal motility. 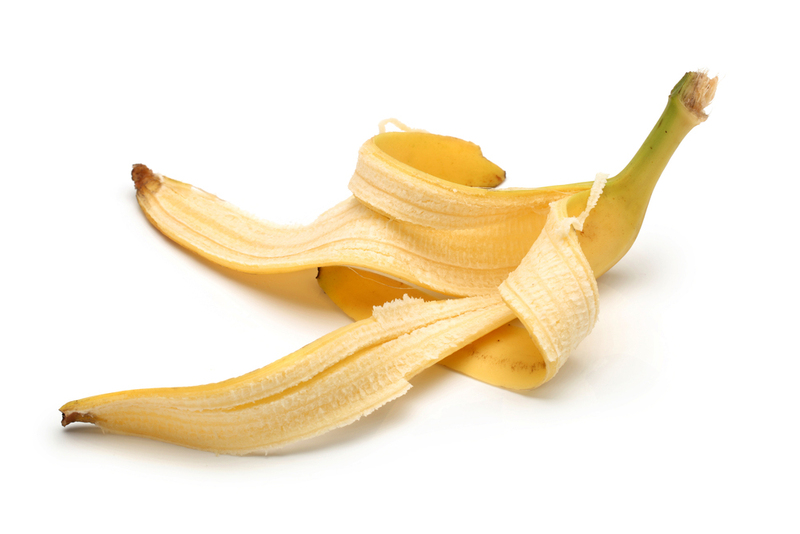 A ripe banana could provide relief from constipation. Bananas have soluble fiber as well as fructose which could result in gas. The consumption of high content of fiber takes a lot of effort for large intestine to break down fiber and it could result in gas. The high intake of fructose might make the body difficult in digestion. Bananas are able to produce slight spike in levels of blood sugar. The excessive consumption of foods that are rich in glycemic index increases the chances of developing type 2 diabetes, cardiovascular diseases and obesity. Overripe bananas contains high glycemic index in comparison to regular bananas. The juice extracted from roots is used for treating swellings, carbuncles, fevers and as a tonic for hair. Prepare an infusion from trunk pulp for soothing dysentery. Infusion made from sugarcane rots and banana leaf helps to accelerate childbirth. Roasted unripe fruit is consumed as an aid for diarrhea. Use the grated green fruit in water for treating chronic diarrhea. In Peru, Guatemala, Costa Rica, Honduras and Colombia, leaves are used to wrap seasoned meat while cooking. In Africa, dried leaves are used to wrap corn dough before it is used to make a Ghanaian dish, fanti kenkey and is consumed with onions, fish and ground pepper. 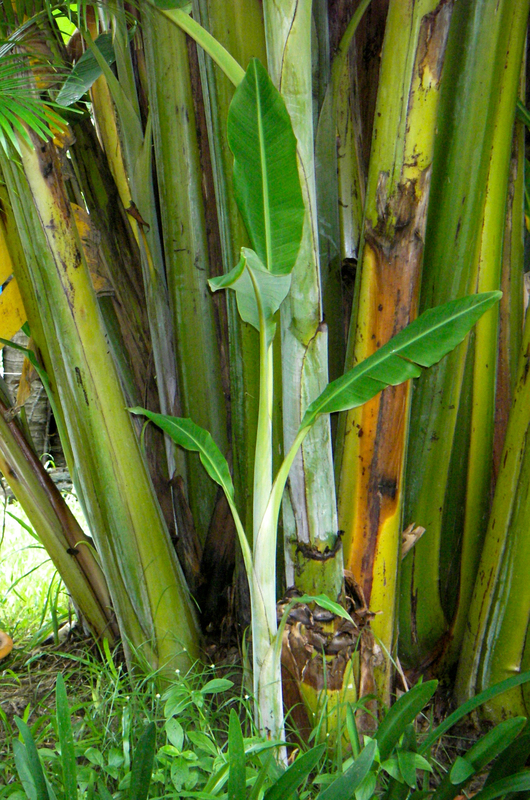 In Kerala, a food is prepared from plantain leaves called ada. In Tamil Nadu shoot is cut into fine pieces and is used to make salad and dry curry or wet curry. Shoot has high content of fibers which helps to aid constipation. Juice extracted from shoot is used as a cure for kidney stones and stomach ulcers. Stem juice is used to cure minor abrasions and burns. Leaves, fruits and stems are used as a treatment for diarrhea, dysentery and digestive problems. Flowers are a cure for bronchitis, ulcers and dysentery. Cooked flowers are useful for diabetic patients. Sap of plant is used for leprosy, epilepsy, hysteria, hemorrhages, fevers, diarrhea and acute dysentery. Use young leaves as a poultice on skin problems and burns. Banana lowers the irritation of ulcers. Roots are used for digestive disorders. Intake the mixture of butter milk and boiled banana flower to lower menstrual bleeding. Consume two tbsp. of burnt leaves of banana mixing with honey to provide relief from hiccups. Rub peel to aid mosquito bites. Rub banana peel to cure headache. Unripe bananas should be consumed in cooked form because it might cause severe indigestion. Some people might be allergic to bananas and might experience swelling inside mouth or throat and serious upper gastrointestinal symptoms. The kidney patients should minimize the intake of bananas. Bananas should be consumed within two days of purchase because it gets spoiled quickly. It might cause hives, cramps, throat irritation and wheezing to those who are allergic. Unripe bananas are cooked, boiling, steaming or frying. Ripened bananas are consumed raw. Flowers while young are added to salads. Plantain flower is added raw in vermicelli soups. In Tamil Nadu, plantain flowers are used to make poriyal. In Jamaica, Honduras, Tobago and Trinidad, it is boiled, fried or added to soups. In Kerala, ripe fruits are steamed and used as a dish for breakfast. Boiled fruit is combined with pepper, groundnut paste, palm oil and onion for preparing eto and is consumed with avocado. Fried fruits are consumed with black eyed beans which is prepared in palm oil. Fruits can be brewed to make an alcoholic drink. In Peru, bananas are boiled and added sugar and water for making chapo juice. Chips could be made from unripe fruit by deep frying it in hot oil. Ground dried bananas to make banana flour. In South Asian cuisine, banana hearts are consumed as vegetable. In Karnataka, Tamil Nadu, Kerala and Andhra Pradesh, foods are served in leaves of banana. Ripe bananas are used in making juice, fruit salads and shakes. Drizzle peanut butter, banana sandwich and honey. Add walnuts, chopped bananas and maple syrup to porridge or oatmeal. 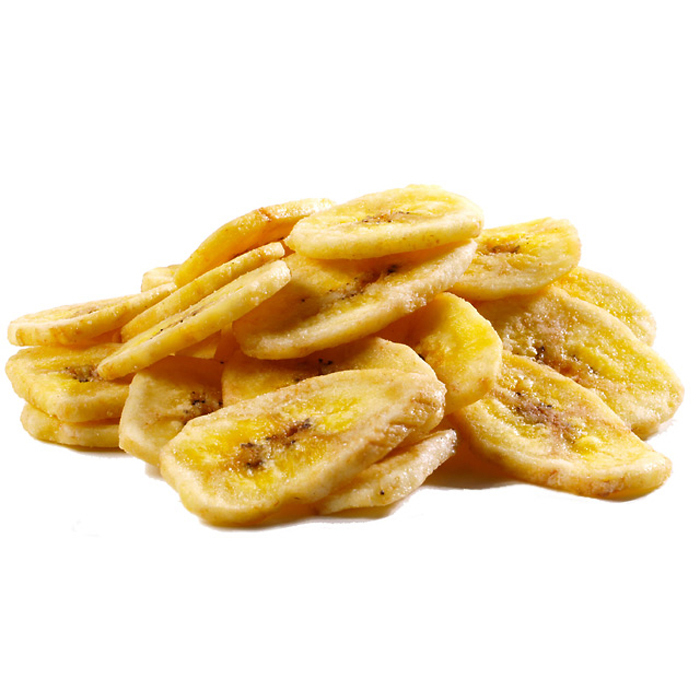 Bananas which are consumed raw ripe are known as desert bananas and those which are cooked are known as plantains. In Eastern Africa, we could found banana beer which is brewed from bananas. In UK, an average person consumes about 10 kg of bananas per year. The term banana was derived from Arabic word banan which means finger. 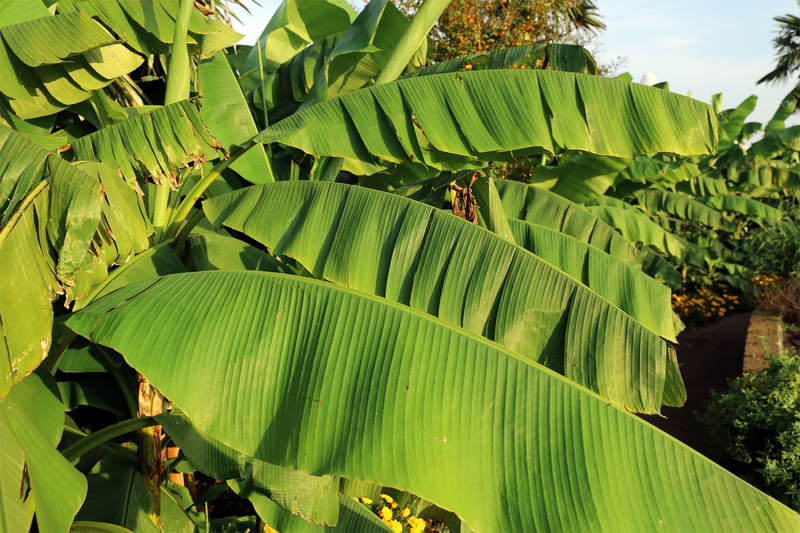 The trunk of banana is made of tightly overlapping leaves. Inside of banana skin is used as shoe polish. Uganda is considered to be the country with highest consumption of bananas with an average person consuming 500 pounds of bananas per year. About 51% of bananas are consumed for breakfast. Bananas ripens its best when picked it is green. Trees are grown from bulbs not from seeds. About 75% of banana’s weight is water. Once in India, a man consumed 81 bananas in a half hour. Bananas have been known for thousands of years. Native Inherent to tropical Indomalaya and Australia. Calories 134 Kcal. Calories from Fat 4.41 Kcal.